Rwanda’s representatives in the forthcoming CAF Champions League and Confederations Cup, APR Fc and Mukura VS will have to wait a little longer before they know the identity of their opponents. The Champions League draw was supposed to be conducted at the weekend in Morocco but CAF announced on Sunday that there has been a delay because of issues to do with the transition of the CAF club competitions to switch from a February-to-November schedule to an August-to-May schedule, as per the decision of the CAF Executive Committee on 20 July 2017. Rwanda has reigning champions APR FC participating in the CAF Champions League, while Mukura VS is in the CAF Confederation Cup, and all of the clubs will be eager to see who they’re up against as they eye a place in the group stages next year. 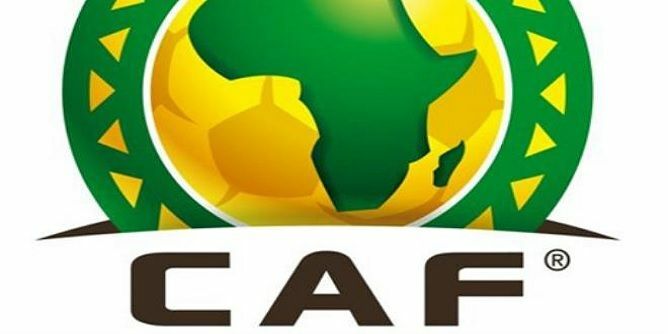 On Sunday, CAF Issued a statement on the delay, which read, “Following the meeting of the Organizing of Interclubs Committee in Rabat on Saturday, November 3, 2018, and because of the specificity of this transitional season due to the change of dates of Interclubs, a decision will be taken by the Committee of Emergency of Confédération Africaine de Football in a short time. “Reference to the regulations of the Confederation Cup, no association is allowed to engage more than two clubs in CAF Confederation Cup. In case the holder of the title is in the same time engaged as champion of the national cup or third of the national league, it will be engaged with only one other representative and will not be replaced by a third club. “For this 2018/2019 transitional year, the final of the 2018 Confederation Cup will be played on November 30, December 1st or 2nd, 2018, after the start of the 2018/2019 preliminaries. The winner of the 2018 Confederation Cup, AS Vita Club (DR Congo) or Raja Club Athletic (Morocco), will be only known after the engagement period of the clubs. The preliminary round of CAF fixtures is due to get underway on November 27th or 28th, 2018.